Many statutes now call for an investigation to be carried out yet very few people know how to conduct an investigation. When carrying out an investigation you have to gather all the facts then by going through an elimination process arrive at a conclusion. Far too often we see companies make accusations against staff because the HR manager did not conduct a proper investigation. 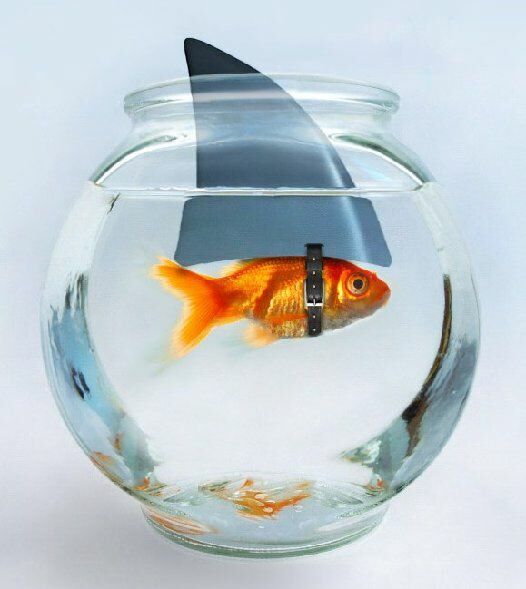 Just because the fin is showing it doesn’t meant hat there is a shark . When an issue arises it is essential that a proper investigation is conducted as failure to do so will have their own repercussions. Just as Lawyers are left to the law, HR managers are left to Human resources Investigations too need to be carried out by a specialist in the field. We work at the coal face dealing with real people and real issues.. we have exposed fiction and proved Fact. Do the investigations phase wrong and you may find yourself paying out a criminal Employe or having to compensate an innocent one. Proper investigations make economic sense and we can be at your side and ensure that this phase is done legally economically and efficiently .